Why? Because how you view God changes everything. Jesus shifted the way people viewed the Father. During the Lords prayer he encouraged us to pray “our Father.” Thinking about God as “dad” was different than the image most had during that time. Think about that for a second. The same God who holds the stars in the sky, the same God who keeps this giant rock we call earth spinning, the same God who has existed before time and will exist after all of this fades away… asks that we call him dad. There is this tension shown in the first line of the Lord’s prayer: “Our Father in heaven, hallowed by your name.” On the one hand, God is close. He is our father. On the other hand, he is so much bigger than us. We are reminded in this one line to hold these two truths in focus. 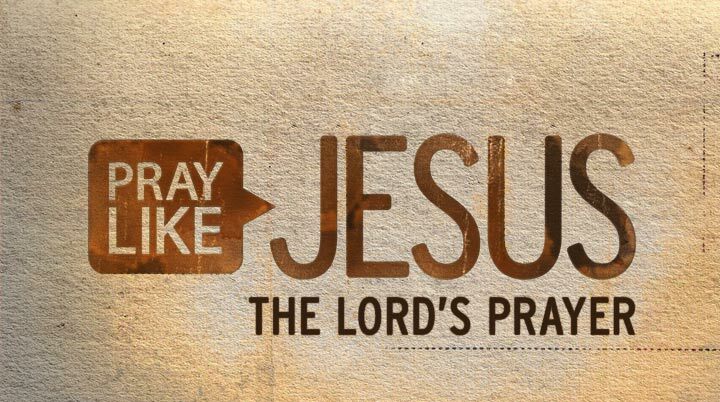 The challenge as we approach God in prayer is remembering who we are talking to. Seeing the two sides of this first line of the Lord’s prayer is a good way to do this. Think about this as you pray today: do you tend to focus on God’s closeness and care or his bigness and holiness?